Auxo 3 was met with fairly glowing reviews, including ours at iDB. But that’s not to say that it wasn’t without flaws or opportunities for improvement. A3tweaks has answered the call with Auxo 3 version 1.1, an update that brings a marked increase to the tweak’s responsiveness. To me, the biggest new feature of Auxo 3 v1.1 is the optimized Quick Switcher performance. 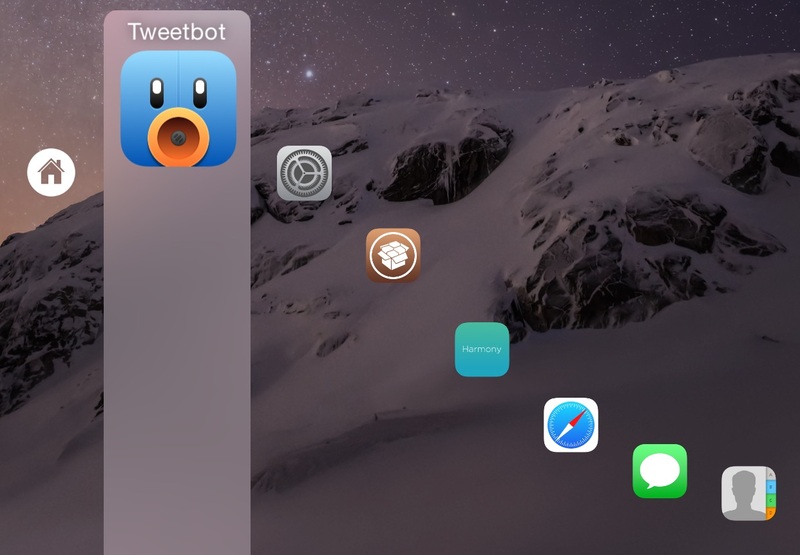 This has, since Auxo 2 introduced the Quick Switcher, been a pain point for Auxo owners. The Quick Switcher has never been as responsive as one might expect, but version 1.1 almost completely nails it. There’s still a minute twinge of unresponsiveness to be found if you really want to be nitpicky, but the difference between the original and this latest update is truly night and day. Auxo 3 v1.1 brings a new ‘Open to Last App’ feature for the Quick Switcher, which will center the previously used app when invoking the Quick Switcher. This allows you to quickly switch between two apps back to back. 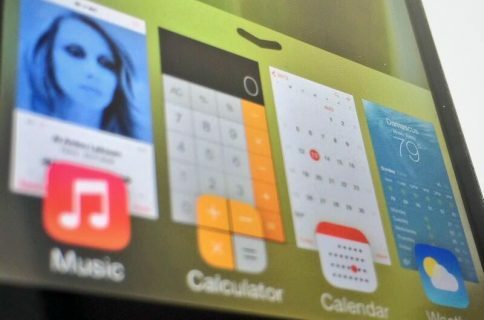 A new option to disable the double-click Home button functionality to invoke the App Switcher serves to speed up single-clicks of the Home button. This new option is reminiscent of another jailbreak tweak called Speedy Homey. One of the complaints that I addressed in my original Auxo 3 review is how the tweak eliminates the shortcuts for recents and favorites in the App Switcher. 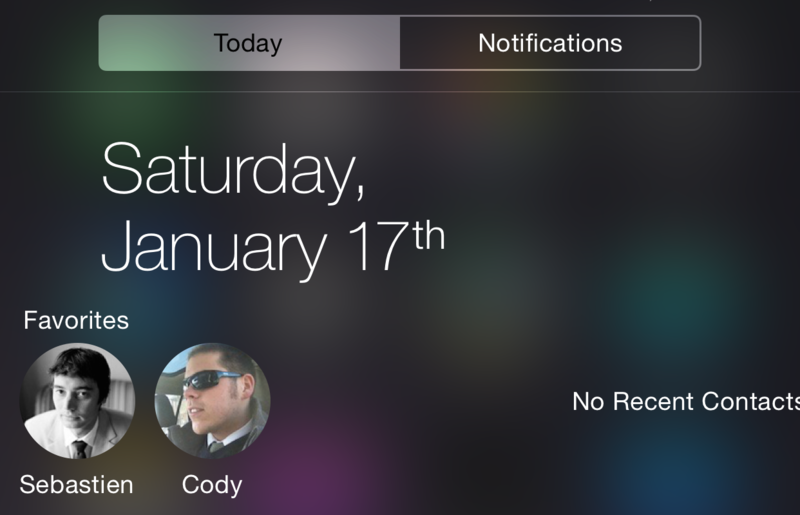 These have now been relocated to Notification Center if they are enabled. Lastly, there’s now continuity support in the MultiCenter, and the ability to use Hot Corners on the Home screen to lock your iPhone. Couple all of these changes with improved compatibility with other tweaks like Polus, improved iPhone 6 Plus support, and various other big fixes, and you have a winner in Auxo 3 v1.1. If you’ve been holding off on using Auxo 3 thus far, then you should definitely give it another look. The Quick Switcher responsiveness alone is enough to make it worth taking the plunge. What do you think about Auxo 3 v1.1?